Every bottle makes an impact! 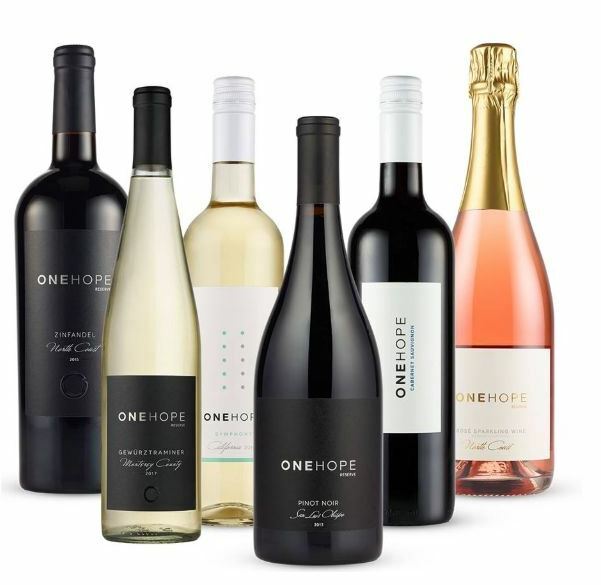 ONEHOPE wine has partnered with GRACE for the holidays and is donating 10% of all purchases of wine, coffee and gifts to GRACE. ONEHOPE wine supports non-profits working with veterans, helping shelter animals, funding research on cancer, Alzheimer’s, autism – and many more great causes, and now 10% will also go directly to GRACE. ONEHOPE Wine is located in Napa, California and has a collection of international wines from New Zealand, Australia and Italy. Discounts are available when you purchase 6 or 12 bottles (the more you buy the more you save, AND the more you can have donated to GRACE!) but every single purchase will benefit GRACE, even single bottles!